Nothing says carnival food like Cotton Candy Machine rental units! 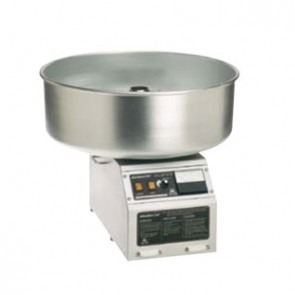 Extremely simple to use, our cotton candy machines are a brilliant addition to your party food menu! These new high flow machines produce a staggering 5 cones per minute.